100" Fixed frame screen curve Perforated CURVE Imported On: 21/08/2017 Quantity-1N ..
120" Fixed Frame Screen CURVE (2656* 1494) Imported On: 21/08/2..
120" Fixed frame screen curve Perforated CURVE Imported On: 21/08/2017 Quantity-1N Ge.. Fix Frame screen 16:10 screen is a 120" diagonal - Screen technic brand Fix Fram..
150" Fixed Frame Screen (3406 * 1806) Perforated Imported..
150" Fixed Frame Screen CURVE (3320 * 1868) FFC Imported On: 21/08/20..
150" Fixed frame screen curve Perforated CURVE Imported On: 21/08/201.. Fix Frame screen 16:10 screen is a 150" diagonal ((3320mm*1868mm) Screen technic brand.. 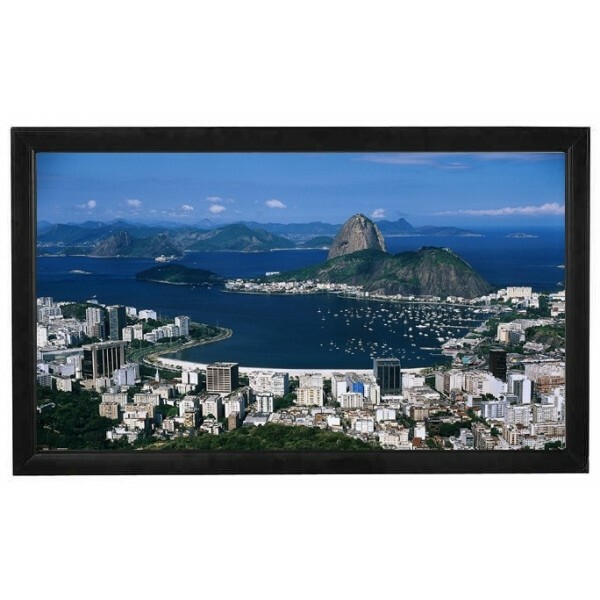 Fix Frame screen 16:10 screen is a 92" diagonal - Screen technic brand Fix Frame.. Fix Frame screen 16:10 screen is a 100" diagonal - ( 221.125 cm. x 124.54 cm. ) Screen ..